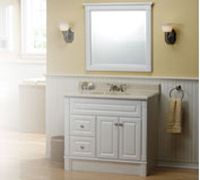 Want to add a bold fresh new look? 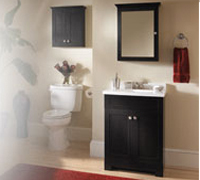 Come in and see our specialists who are able to help with designing and planning a dream bathroom. 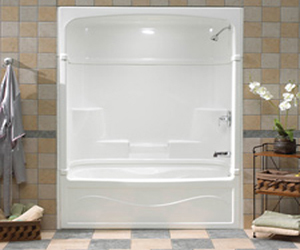 Opportunities are endless in making that perfect bathroom getaway. 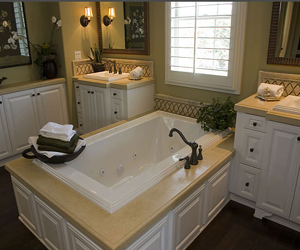 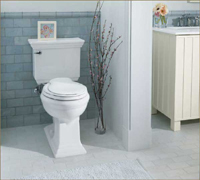 From new vanities to tubs and toilets we are able to provide a variety of styles and finishes.